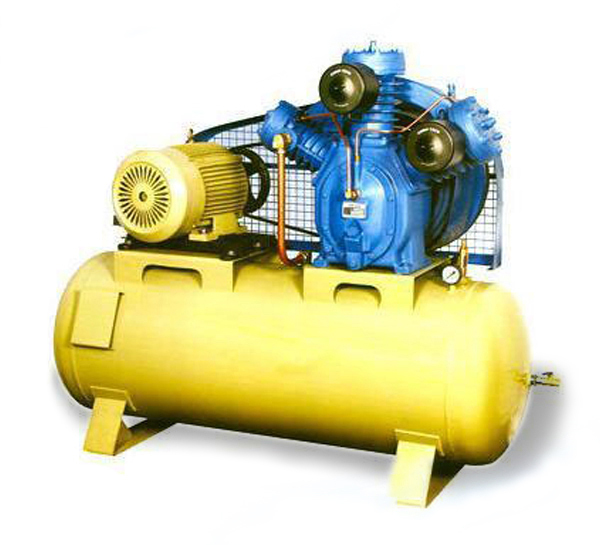 The Silent Oil-Free Air Compressor is the main component of an air-supply device. The compressor converts mechanical energy into air pressure, generating compressed air. The Silent Oil-Free Air Compressor is extremely stable and durable in addition to being low-noise, energy-efficient and environmentally-friendly, making it an industry favorite. Unlike other compressors, the Silent Oil-Free Air Compressor does not use oil and does not require oil to be applied as a lubricant, greatly improving the quality of the compressed air it produces. It is necessary to connect an oil-water separator to the device. The Silent Oil-Free Air Compressor is used to power pneumatic strapping devices, which when used together can reduce manual labor and maximize efficiency when strapping bales. Contact us today for your Silent Oil Free Air Compressors needs and one of our professional representatives will answer all of your questions.